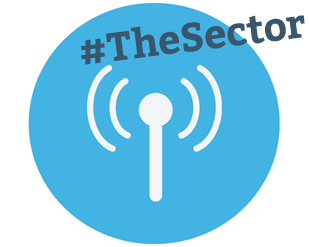 Today’s #TheSector looks at how many members you have per employee. Read more – the results are impressive. 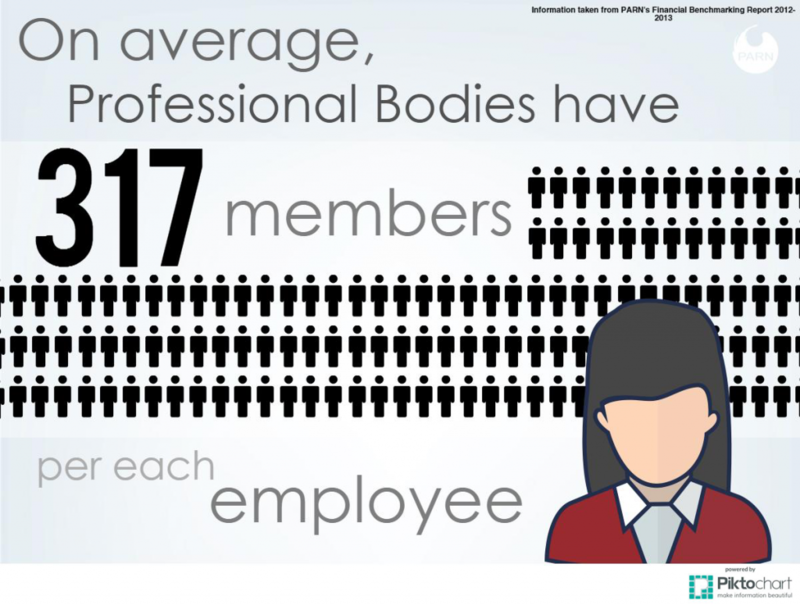 Professional bodies really do punch above their weight! How does your organisation measure up? Let us know in the comments. Visit our website to find out more about the research projects that determine our data.